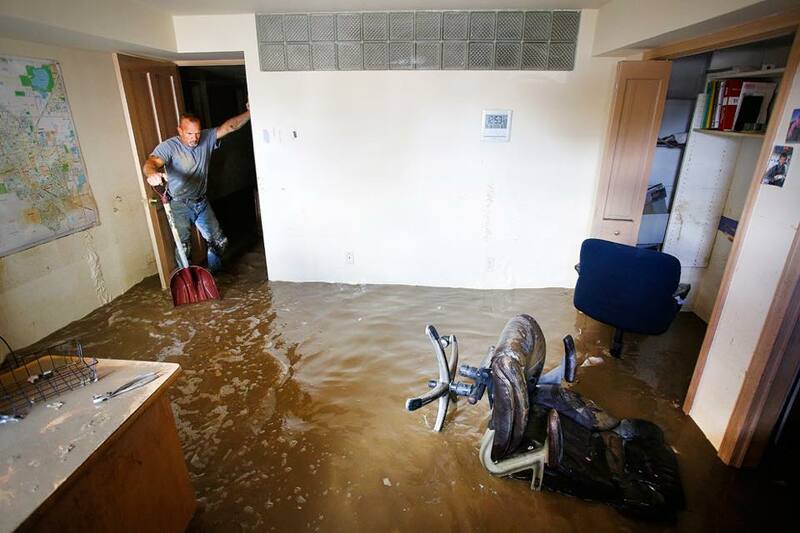 When your home or business is water damaged time is critical. The longer the water sits in your home or business the more damage it will suffer. Having a trained and experienced company like us to come in and remove the excess water and use the proper drying equipment and procedures is the key to stopping the damage and getting things back to normal. With the proper use of structural drying techniques and equipment, your business can be dried down in 2-4 days in most cases. Proper structural drying also helps to ensure that you don’t have any future microbial growth keeping everyone healthy.